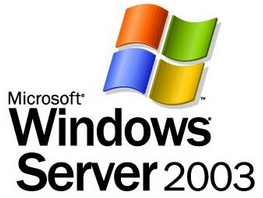 A large number of businesses still run Microsoft Windows Server 2003 and it’s unlikely they all will upgrade before Microsoft Corp. ends support on July 14, 2015, say analysts. Companies that don’t upgrade increase their cybersecurity risks because the company will no longer issue security updates and these systems will be more vulnerable to hackers. “It is recommended that all users and organisations using Windows Server-2003 in their environment should look for software vendors and service providers who offer assistance in migrating from Windows Server-2003 to a supported operating system or a cloud-based service,” the Computer Emergency Response Team-India (CERT-In) said in its latest advisory to users. “The CERT-In has made an early start in this regard. The agency will keep updating the users of this Operating System (OS) over the period of time, till its complete shut arrives in the middle of next year,” an Information Technology (IT) expert said. There are still a few users of this OS in the country, experts said.